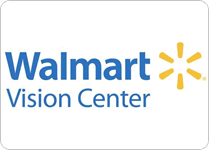 This coupon can be taken to a Walmart Vision center for a free lens cleaner and cloth. 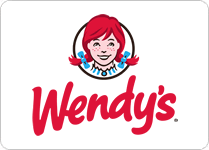 Download the Wendy's app and get access to lots of coupons. 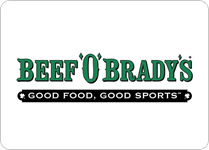 Right now you can get a free order of fries and a drink with any burger purchase, among other coupons. 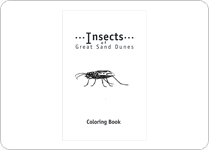 Check out this free printable 12 page insect coloring book from NPS.gov. 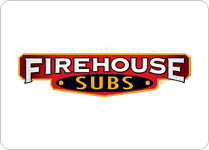 Sign up here and get a coupon good for a free large drink with the purchase of any sub at Firehouse Subs. 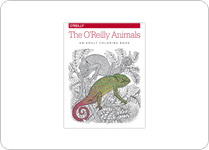 Check out this free 16 page coloring book for adults titled "The O'Reily Animals". 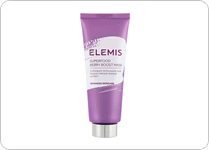 On this page you can request a free sample of Elmis Superfood berry mask by submitting your shipping info. First visit this facebook page, and then click the "sign up" button. 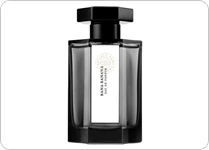 From there submit your shipping info to request a free sample of L'Artisan Parfumeur brand perfume. 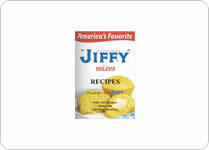 All you have to do to request a free copy of Jiffy cookbook is fill out this short form. 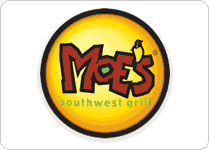 Get the Moe's mobile app and as a reward you'll get a free order of nachos with the purchase of any regular drink. You'll also get a free burrito on your birthday.